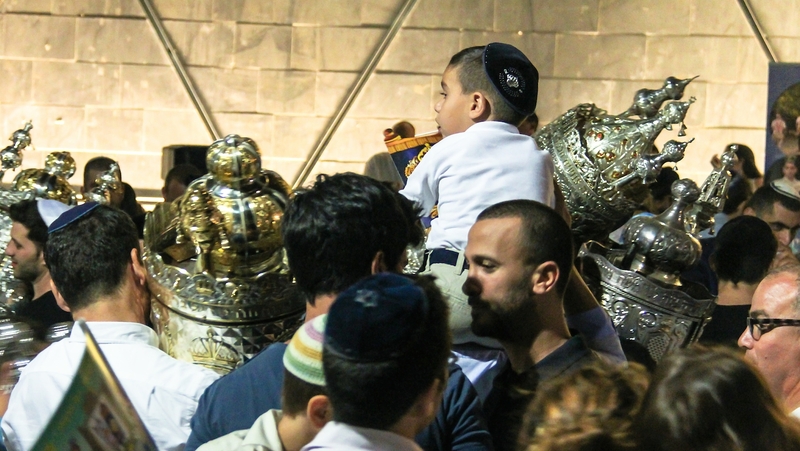 The three categories of Jewish holidays, celebrations and commemorations. In 2018, the "birthday of the trees" begins at sundown on Tuesday, Jan. 30 and ends at sundown on Wednesday, Jan. 31. Holocaust Remembrance: Particular or Universal? This day honoring fallen soldiers immediately precedes Israel's Independence Day. Religious observance of Yom Ha'atzmaut draw on a variety of Jewish customs. How much do you know about these days of mourning?